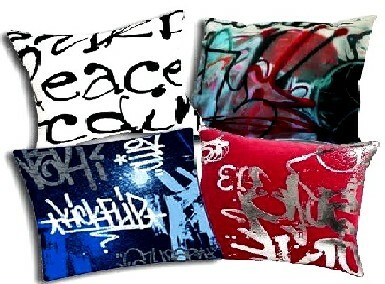 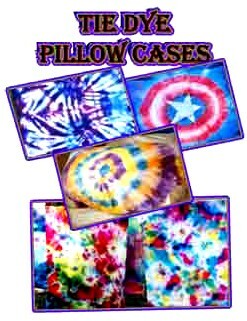 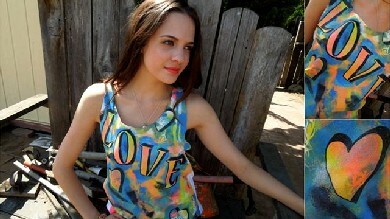 Tie Dye Pillow Cases, Tie Dye T-Shirts & Graffti Art Attire - Try our new low mess Tie Dye system. 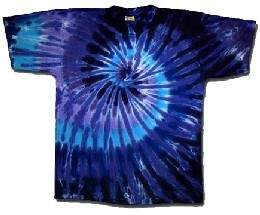 These shirts are dyed using our new spray dye. 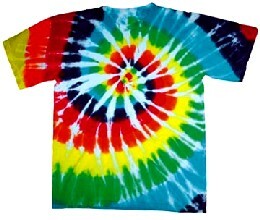 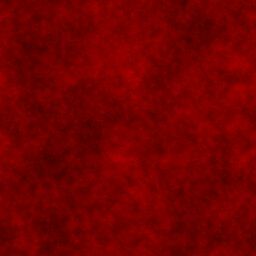 We bring over a dozen colors allowing you to be more creative than ever before.